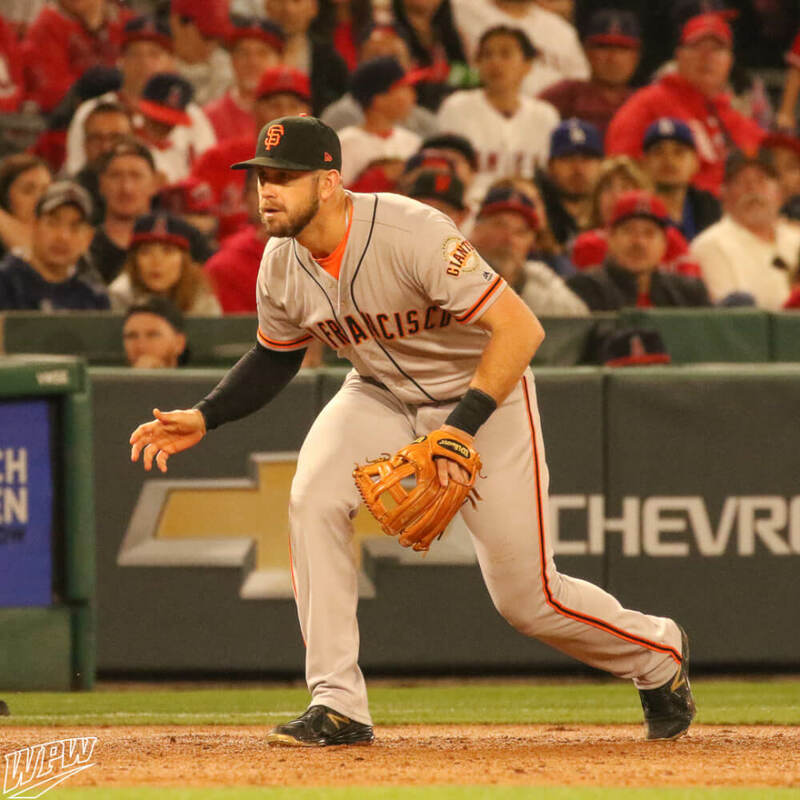 The Longoria EL3 is a WPW-era classic, especially since it was the subject of our first EVER blog post back in February 2012. 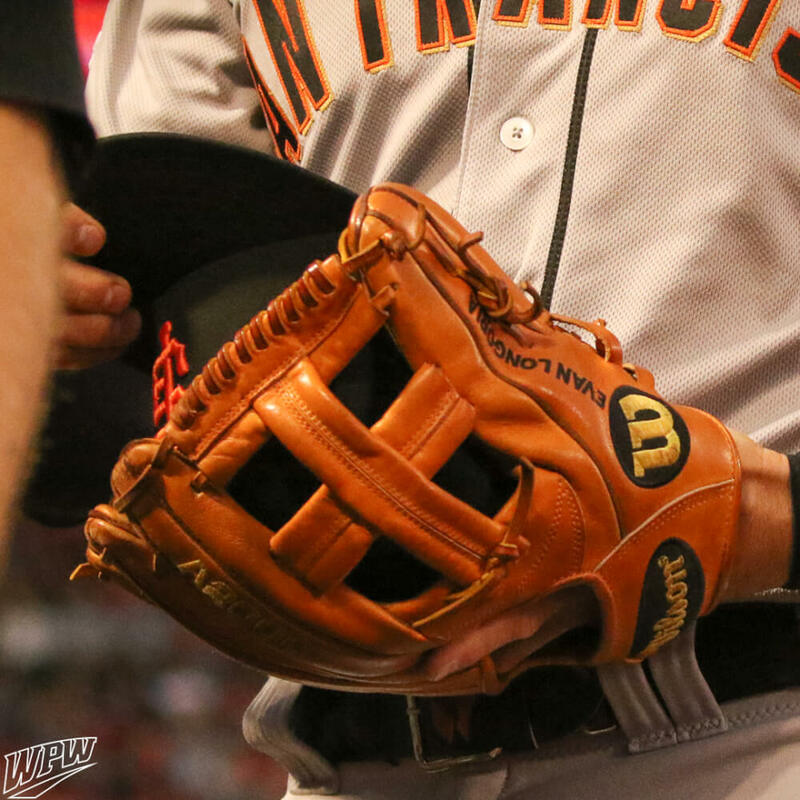 The glove that Longoria is gaming with the Giants is an exact clone of that glove, available only as a custom at the link. 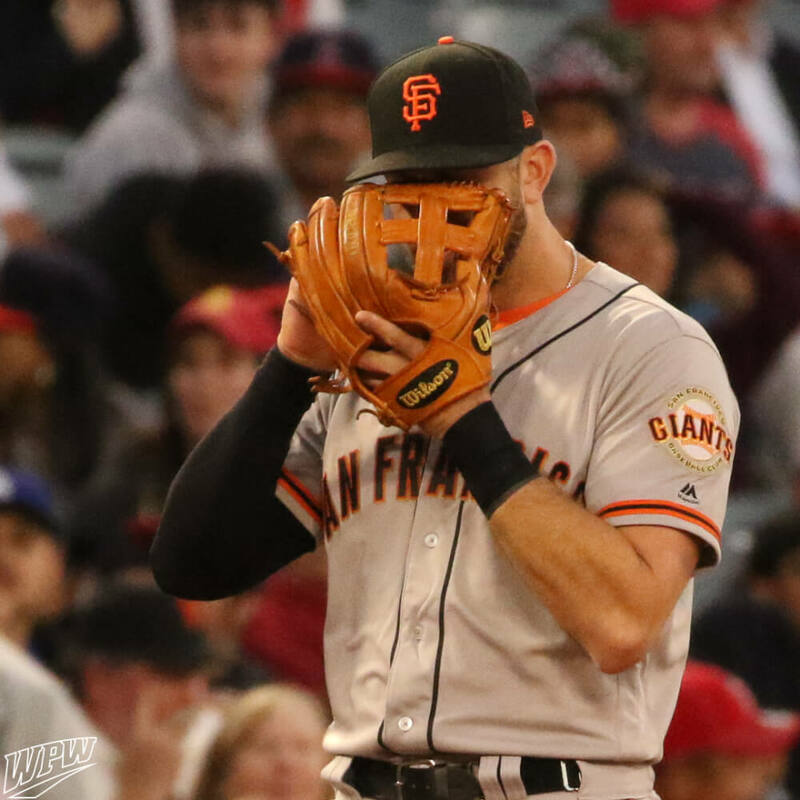 Categories: Gear, Glove, San Francisco Giants, Third Base, Evan Longoria.